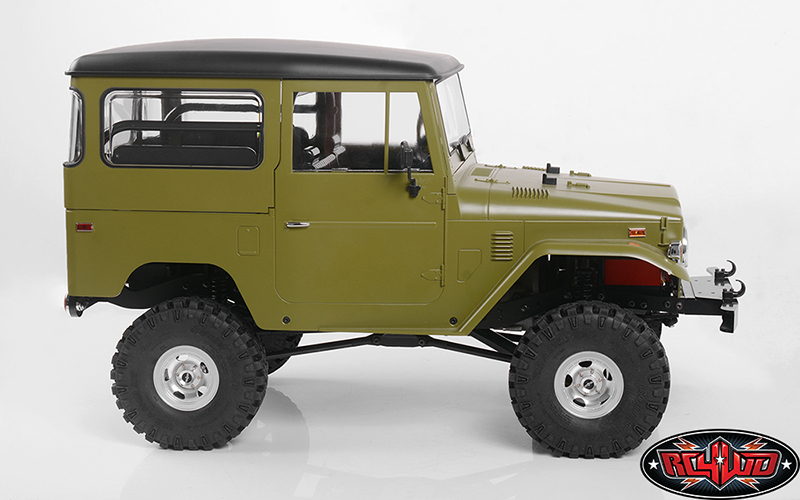 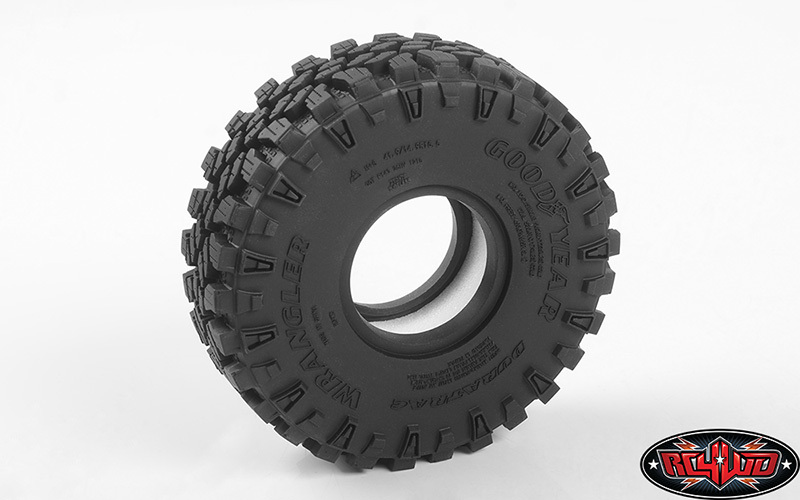 These are the all new Licensed Goodyear Wrangler Duratrac 1.55‘’ 4.19‘’ Scale Tires. 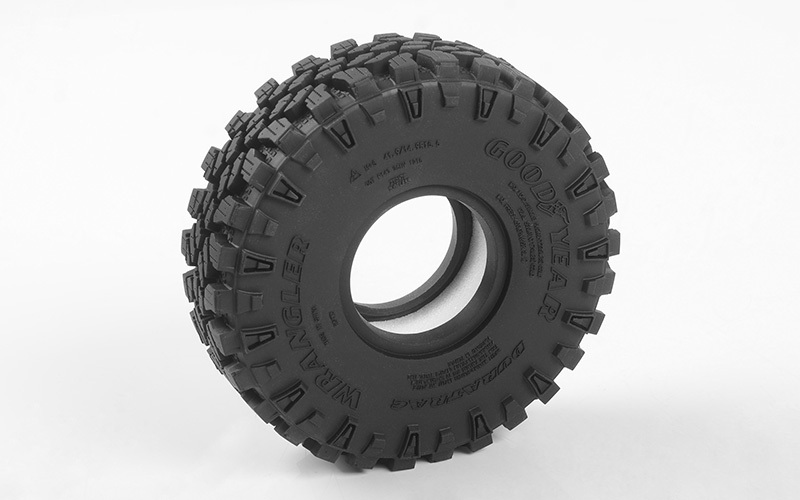 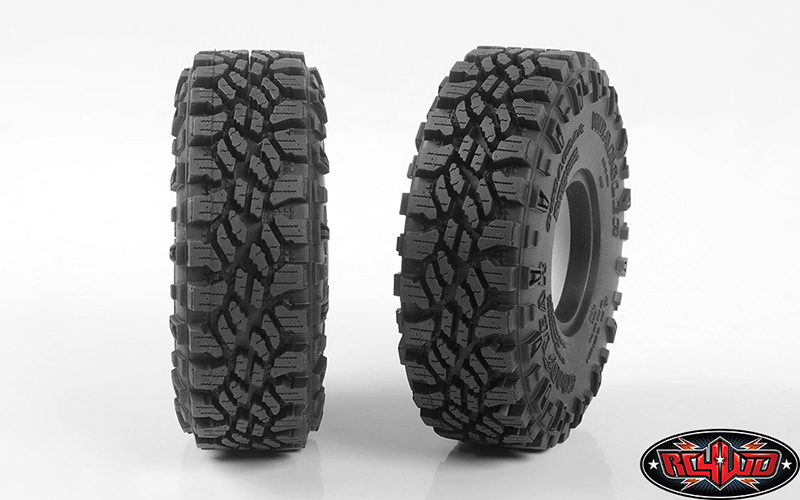 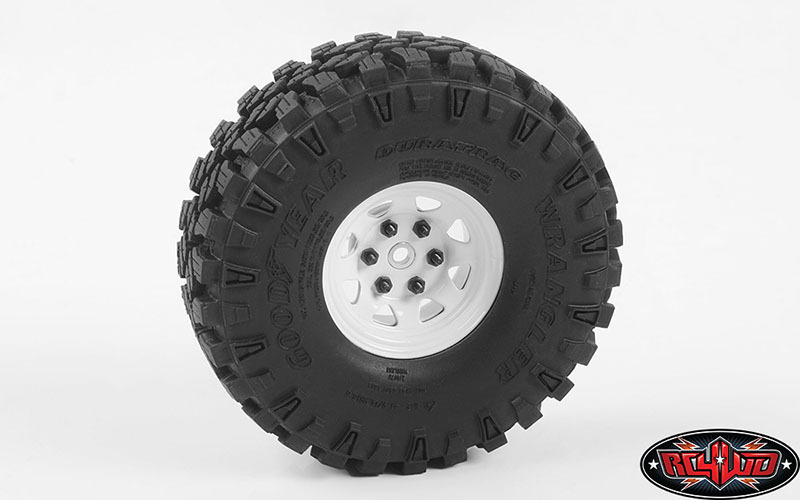 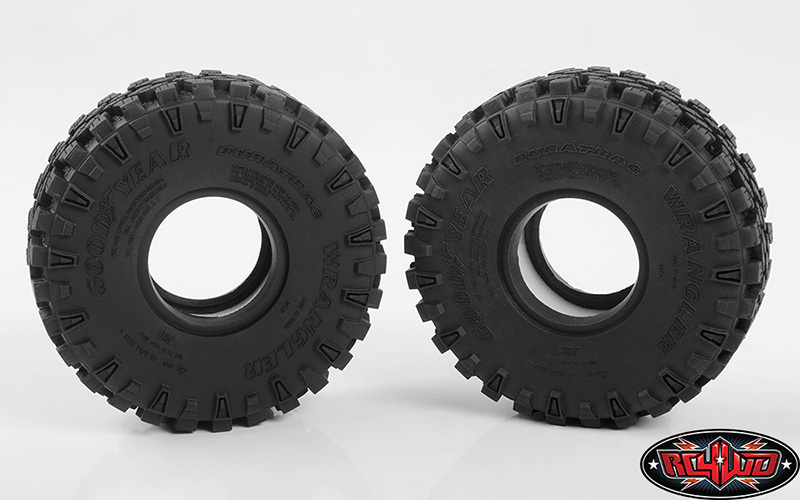 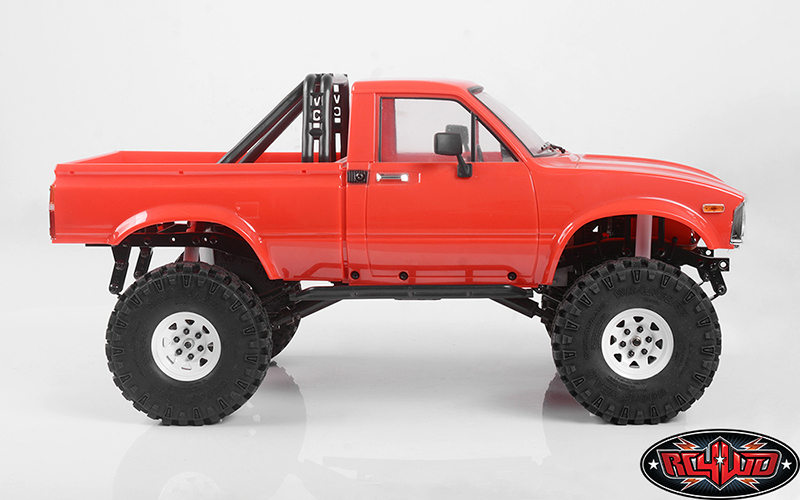 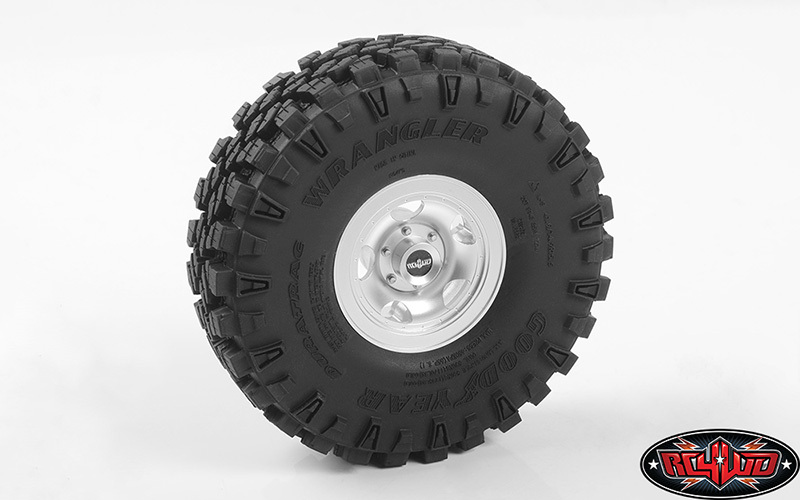 These have been Officially Licensed by the Goodyear Tire and Rubber Company and are only available from RC4WD and our Dealers. 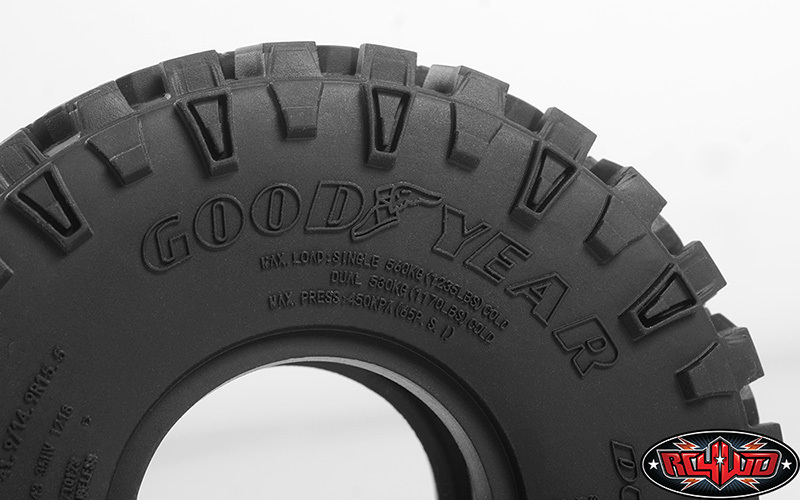 GOODYEAR and the Wingfoot logo are trademarks of The Goodyear Tire & Rubber Company, Akron, Ohio USA used under license by RC4WD.